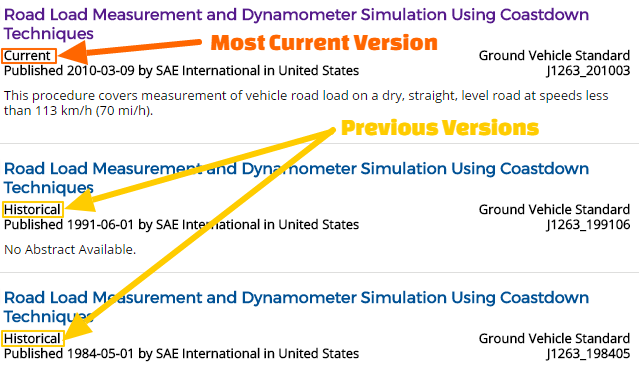 Information about SAE and how to find Technical Papers + Standards in the library. Step 1: Start by searching SAE Mobilus. Off-campus users will need their Kettering ID # to authenticate. It indexes all SAE publications (standards, technical papers, books, journals) from 1906 onwards. Use the search box at the top of the screen, and leave the dropdown menu on Metadata + Full Text. Make sure you are viewing the "Subscribed" content tab only because this will limit the results to documents Kettering owns. Step 2: Found what you want? Use the DOWNLOAD button. The PRINT button will only print the preview screen of your document. Using DOWNLOAD will download the full paper. You might be given an option for a PDF file or EPUB file. We recommend PDF. The EXPORT button will allow you to send the citation to a program like RefWorks or BibTex. Step 3: What if you can't find what you need? 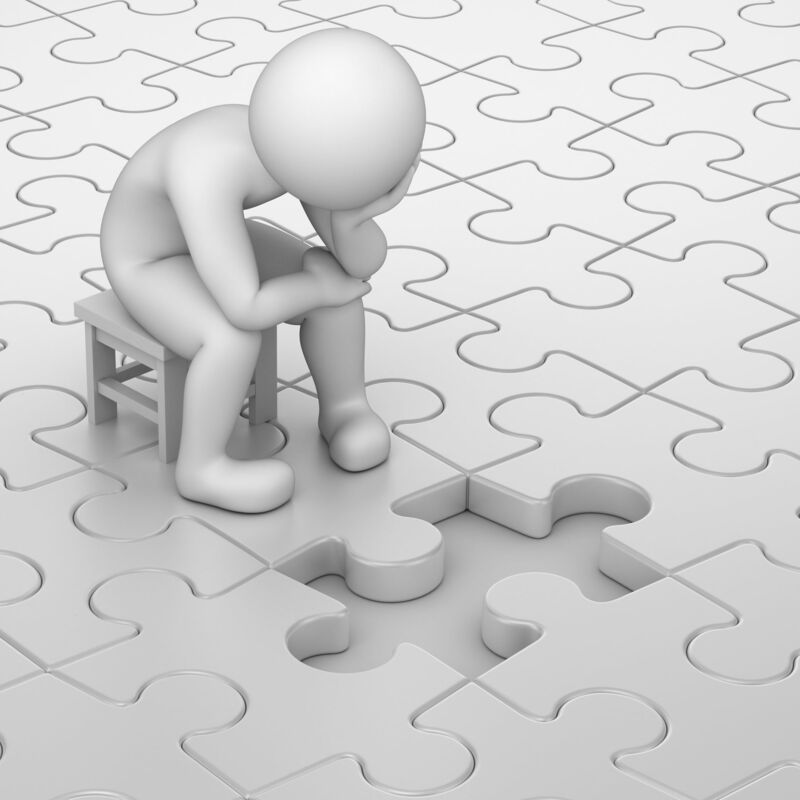 If you think you should be able to find a technical paper or standard in SAE Mobilus but can't, send an email to library@kettering.edu and let the librarians help. If you see a document in the "Unsubscribed" section you would like to access, send an email to ill@kettering.edu or fill out the Article Request form and we will obtain it for you. SAE papers can be published in SAE Special Publications, in SAE Proceedings, in the SAE Transactions, and in various SAE Journals. "SP" = Special Publications - a collection of Technical Papers presented at a given session in one conference. Kettering has access from 1906→present for Technical Papers in SAE Mobilus. The Stapp Association is dedicated to the dissemination of research findings in impact biomechanics, human tolerance to impact trauma, and crash injury protection. This is achieved primarily through the annual Stapp Car Crash Journal and associated conference. 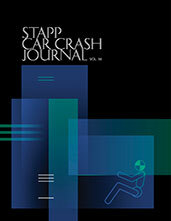 There is a selection of Technical Papers published in the Stapp Car Crash Journal. To find Stapp papers inside SAE Mobilus, type in their title in the search bar. To simply browse papers from the Stapp Car Crash Conference, enter "Stapp Car Crash" and change the dropdown option to "Meeting Name" before hitting SEARCH. Kettering has access from 1966→present for Stapp papers in SAE Mobilus. If you see something needed for research, please email us at ill@kettering.edu or fill out the Article Request form and we will obtain it for you. All SAE Standards begin with letters. Ground Vehicle Standards start with J; Aerospace Standards start with AS, AMS, AIR and ARP. Standards often have various iterations and updates in different years, so be aware of which version you need. Pay attention to "Current" versus "Historical" standards. The number of the standard changes with the year it was released, but the title does not. Kettering has access from 1927→present for all Ground Vehicle Standards in SAE Mobilus. We do not have Aerospace Standards in SAE Mobilus. For details on our Aerospace coverage, see the box below. We have a very limited number of Aerospace Standards in physical form. They are indexed in the SAE Mobilus, but not in Kettering's catalog. The standards we have are listed below. They are located in two different books in the Reference section. If we do not have access to an Aerospace Standard you need for research, there will be a PURCHASE button instead of DOWNLOAD inside SAE Mobilus. Please email ill@kettering.edu or fill out the Article Request form and we will obtain it for you.